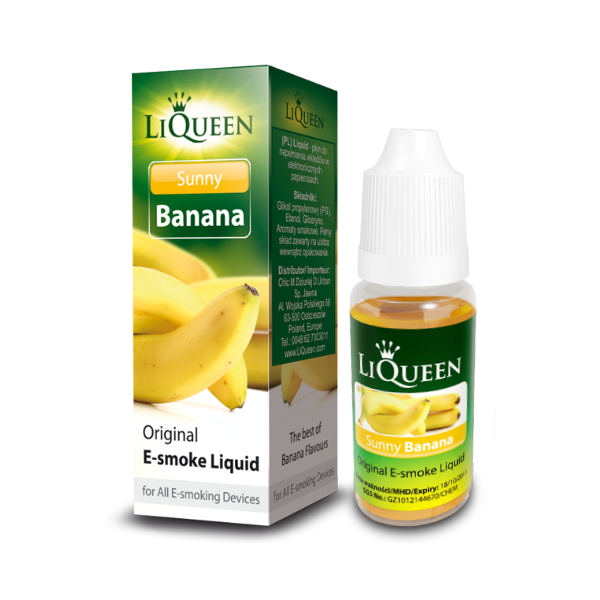 (The aromatic liquid for refilling e-cigarettes) This liquid perfectly reproduces the flavour of slightly unripe bananas. 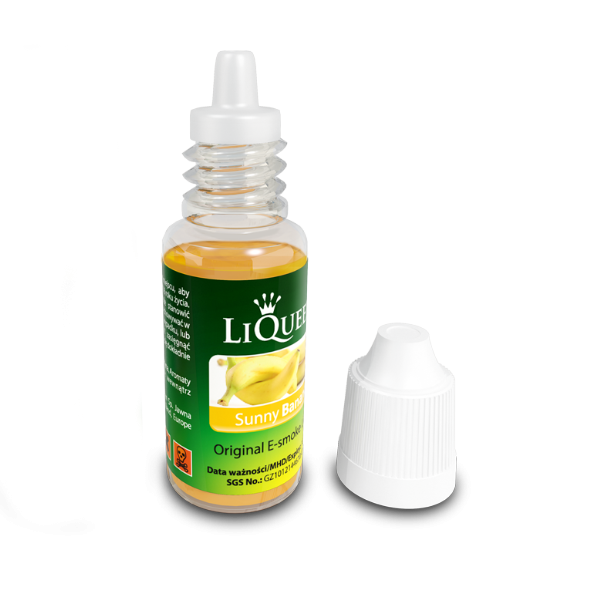 Sweet like banana and naturally fruity, however it leaves a subtle aftertaste of “green” tartness. That is why, it is not nauseating or boring even after a long session of smoking. 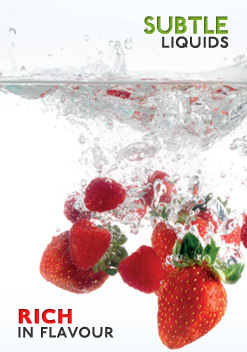 This liquid is designed for devotees of non-aggressive fruity flavours. ﻿ One container .. This liquid perfectly reproduces the flavour of slightly unripe bananas. Sweet like banana and naturally fruity, however it leaves a subtle aftertaste of “green” tartness. That is why, it is not nauseating or boring even after a long session of smoking. One container is the equivalent of approx 10 packs of regular cigarettes.